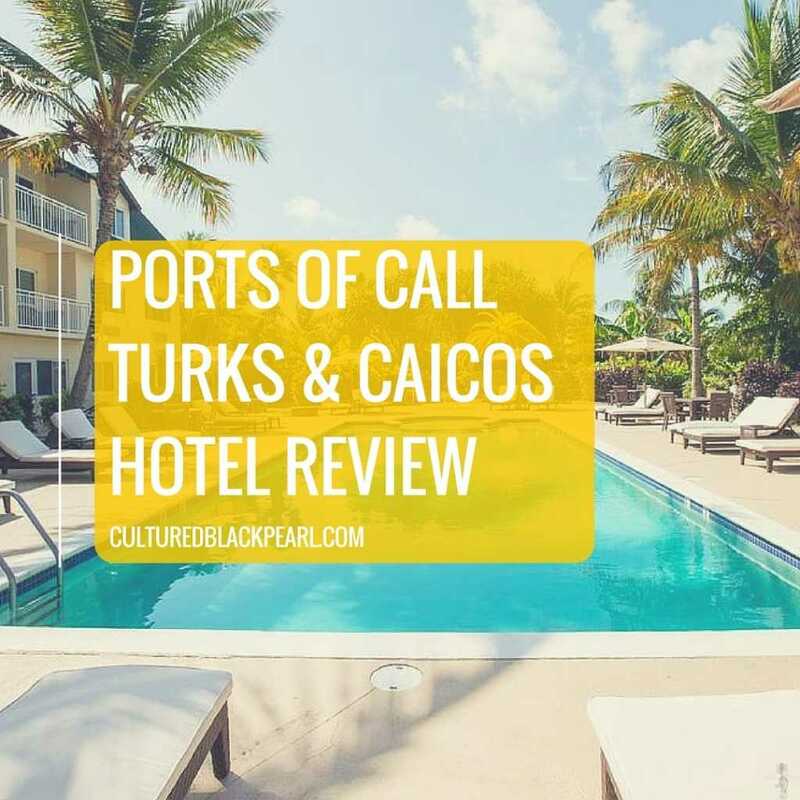 Ports of Call Resort, located in the heart of Grace Bay in Turks and Caicos, was a great stay for my recent trip to Providenciales (Provo). 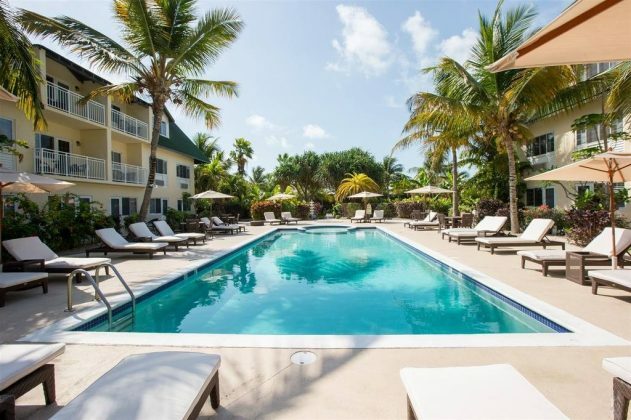 An affordable hotel in Turks and Caicos with rates starting at $365 per night. 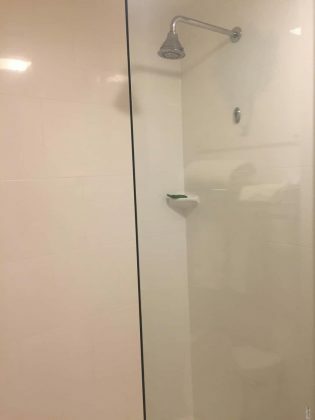 Yes, the hotels in Provo are expensive and simply go up from here. Getting to Ports of Call Resort from the Providenciales International Airport was a breeze. I’d say it’s about a twenty-minute ride give or take a few. The cost for taxi is about $15 US per person. We were a bit annoyed the women behind the front desk didn’t greet us upon arrival. As the first point of contact for the property, we should have been met with smiling faces instead of stares. In fact, these ladies never welcomed us. Had we not greeted them and asked if we were in the right spot for check-in not sure how long this awkward behavior would have continued. I meant to make note of their names. The coldest of the two had a name like Addronica (or something in that ballpark). In any case, they need to do a better job greeting all guests especially upon arrival. We were not told of activities or about the property in general. As a solo traveler and curious by nature, I found my way around without a hitch but would have appreciated not having to pull information out of the front desk staff. Don’t bother asking the front desk staff for things to do. They will steer you in the direction of overpriced tourist traps. 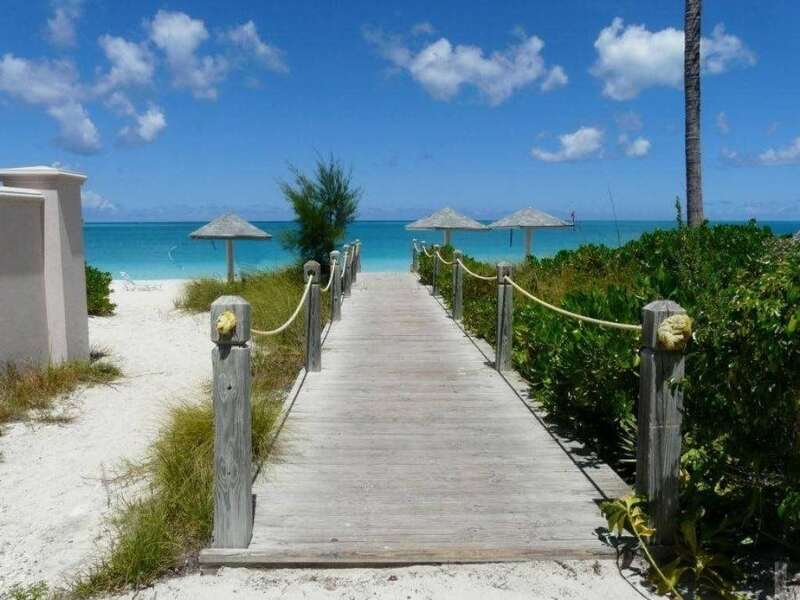 Instead, check out my post on things to do and see in Turks & Caicos for the full road map of activities. Otherwise, they’ll have you to believe there’s absolutely nothing going on in Provo! Love the location and it’s proximity to Grace Bay beach which is directly across the street. The hotel does have a small reserved section on the beach where you can get a chair and umbrella. You may damn near have to beg for this as we found Victor’s attention to be a bit more focused on those without melanin. It’s a shame because we were the only ones offering a tip while he bent over backward for guests that came after us. We had to ask a few times for an umbrella and chairs. Of note, there’s a $5 rental fee for the umbrella for a half-day rental that is charged to your room. There are a number of restaurants, shops, and tour operators steps from the hotel. Walk down the strip for more entertainment, food, and boutique shops. Words cannot describe how beautiful Grace Bay Beach is (see photos). It’s clean and lined with soft white sand. God clearly has His hand in the water. It is the most majestic hue you’ve ever seen and the perfect temperature to combat the hot climate in Provo. The water is the saltiest I’ve ever tasted in all my travels. The hotel does provide beach towels and make sure you have yours handy as this is one of the ways in which the beach side concierge will identify and service you. Of note, many of the workers on the beach do not speak English. Keep this in mind as you interact with folks as someone may be telling you yes because that’s the only word they know. The property is safe. There is an on site security guard but this didn’t take a way from the experience for me at all or the aesthetic of the property. The hotel grounds are also clean. The poolside area was kept clean as was the pool and breakfast area. This was a plus given my room opened to a private terrace directly adjacent to the pool. Ports of Call Resort has decent options in room and around the property. There’s a small business center with two computers that seem to be accessible 24/7. 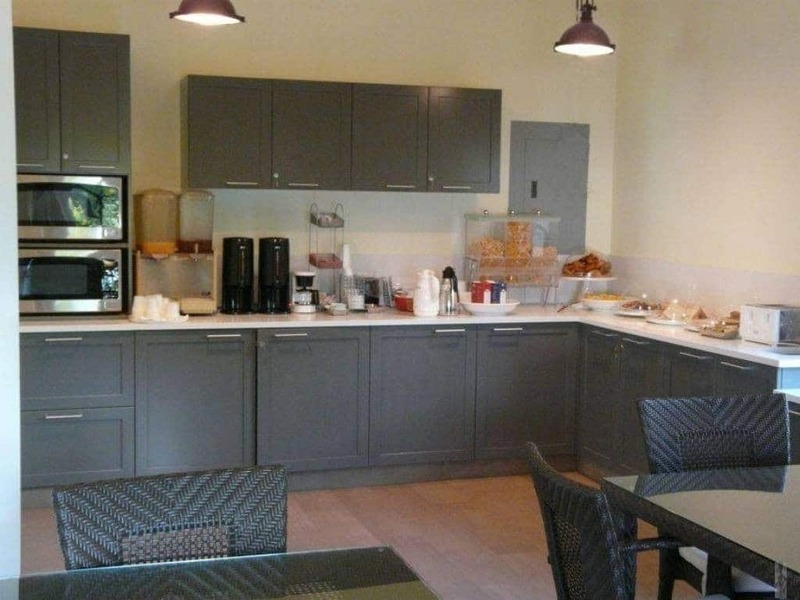 There’s daily breakfast with an assortment of food and beverage options. The hard-boiled eggs were some of the best I ever tasted and did not require any salt or pepper. In the room there’s a nice-sized refrigerator that came in handy. There’s a market directly across the street (a tourist trap) but well worth a visit to stock your fridge. You can access and use the microwaves at any time in the breakfast area so it didn’t matter at all that there wasn’t one in the room. There is free WiFi and it’s what you’d expect of free hotel WiFi. If you’re traveling on business and require a secure VPN connection, note this can be a problem. I had difficulty connecting and staying connected to the VPN although I was on the WiFi network. For business travelers you’ll want to carry a hotspot to connect to a secure gateway. You’ll also find poolside games like ping-pong and such for your enjoyment. The rooms are clean. This is always the main concern and priority for me as a solo female traveler. 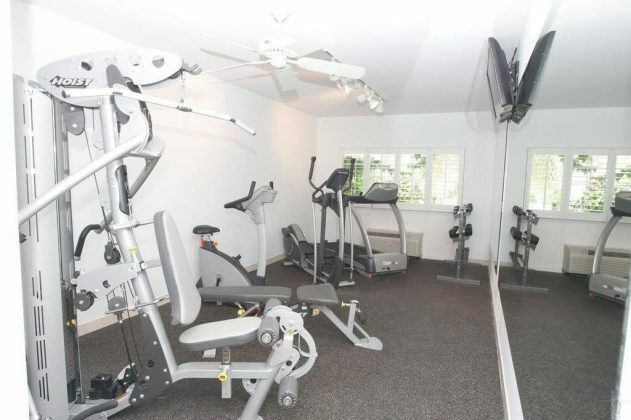 They’re spacious and well-maintained daily. The white pristine decor helps with the curb appeal of the room. I stayed in a deluxe garden suite that had a private terrace so I was able to walk right out to the pool and bar area or sit in seclusion and work on the terrace. I’d totally stay in this room type again should I ever return to the Ports of Call Resort. The beds are firm. If you like that, great. For me, not so much. I made it work however. The air conditioner is on point. 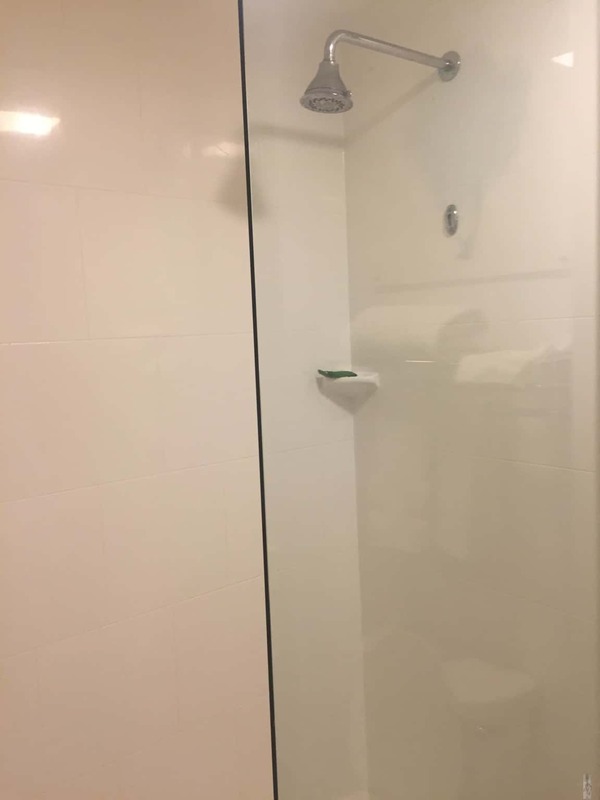 It kept the room chilled and just the right temperature throughout the day and night. Had no issues whatsoever with the AC and it didn’t kick off that awful dank smell that many of the air conditioners have in the Caribbean. Now, there was a bit of an odor in the room (that damp smell) upon initial arrival but I think that came from lack of airflow in the room. The insane amount of mosquitoes in the room led to the purchase of a can of Raid which had a fresh flower scent. It took care of both the mosquitoes and the musk that lingered initially. Do yourself a favor and immediately go over to the market and pick up some bug spray. The front desk didn’t have any and you will NEED this to keep from getting attacked by these mega-mosquitoes. I was eaten alive the first night. 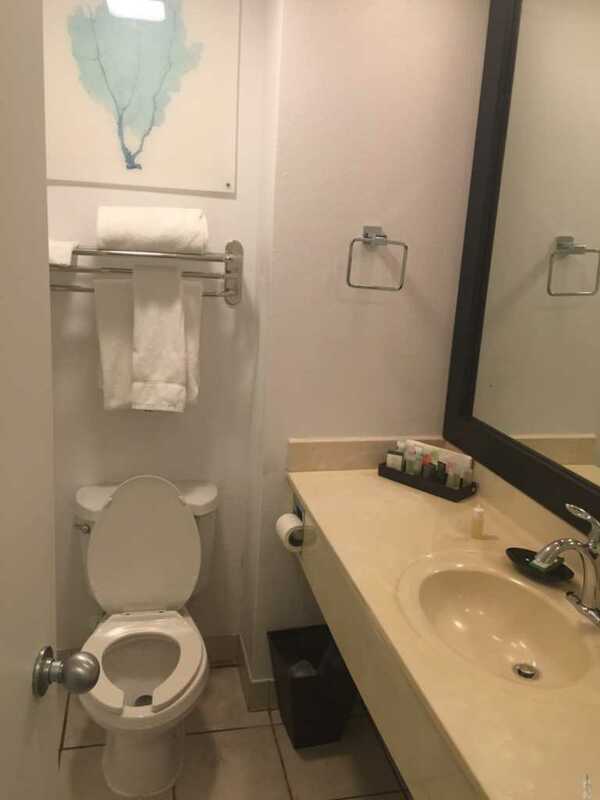 The Ports of Call Resort is centrally located, clean, and safe enough for solo female travel. It is overpriced however even as one of the more affordable options in the area. Overall, the hotels in Turks & Caicos are overpriced for what you get. As is the food (read about that over here). It’s an island under major development. However, if you’re looking to save some money and don’t mind taking a few steps across the road to access the beach, then consider this hotel for your stay. You’ll save some money and still enjoy the festivities that are unfolding literally outside the door. Tip: rent a car from Caicos Wheels and see the island (ask for Emily). Here’s what I suggest you do while in Provo! Planning a stay at the Ports of Call Resort? Thinking about a trip to Turks & Caicos? Check out our hotel review for the Ports of Call Resort located in the heart of Grace Bay. 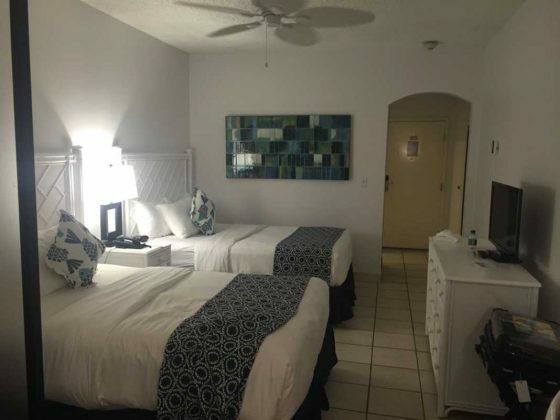 The Ports of Call Resort is centrally located, clean, and safe enough for solo female travel.